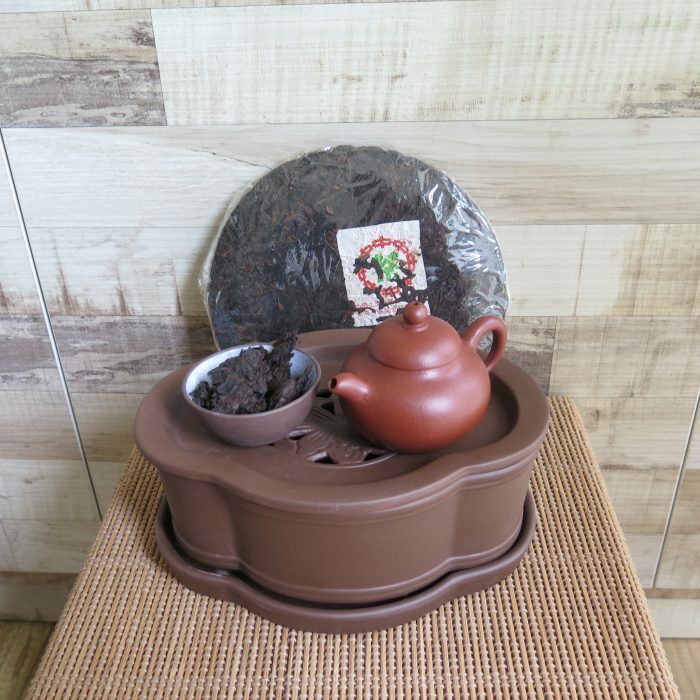 This is a 2 ripe pu erh sampler set. 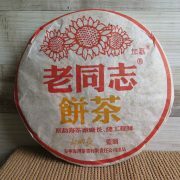 You will get 2 ripe pu erh, 100g in total comprising of 50g 2005 Haiwan ripe and 50g 2008 CNNP ripe. 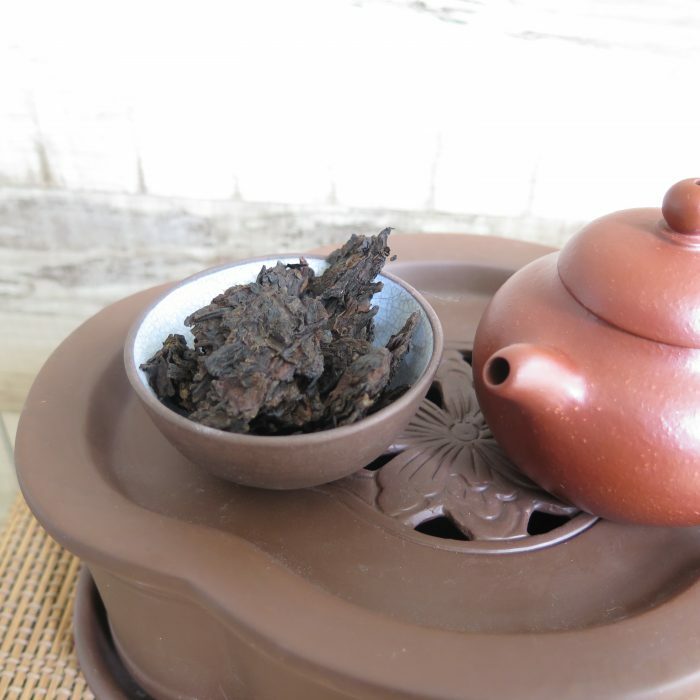 The 05 Haiwan ripe had been in my collection for more than 10 years in Singapore and this 14 year old ripe tea has aged well with a Chinese medical herbal aroma and taste in the tea. The 08 CNNP (pix 2 &3) had been stored in Hong Kong for about 10 years. 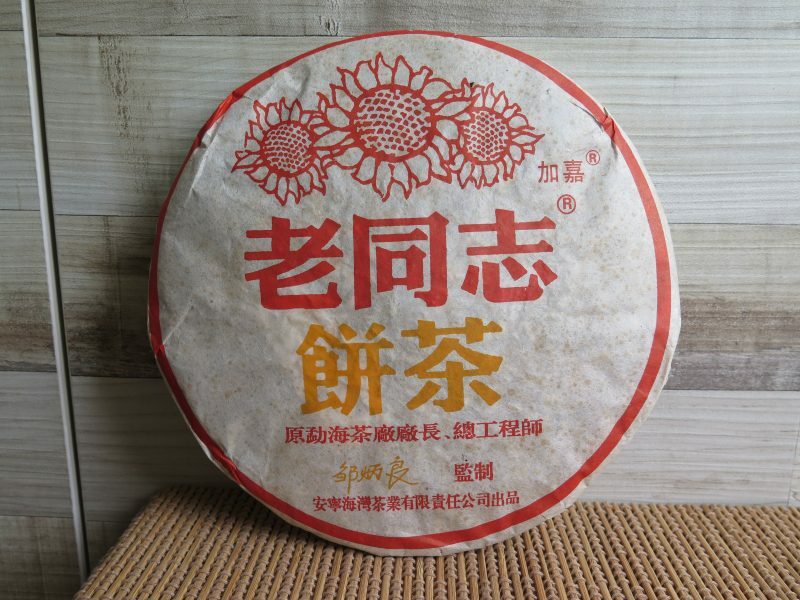 This tea has its own unique herbal soup taste in the tea. 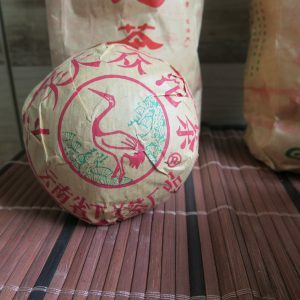 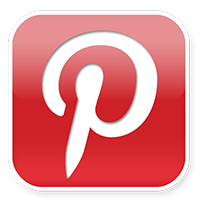 This purchase will allow you to explore the storage of ripe pu erh in Singapore and Hong Kong. More importantly, you get to drink and enjoy aged ripe pu erh tea. 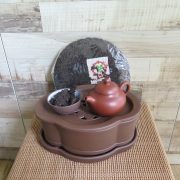 Every unit purchase comprises of 100g of tea consisting of 50g of 2005 Haiwan ripe and 50g of 08 CNNP ripe.